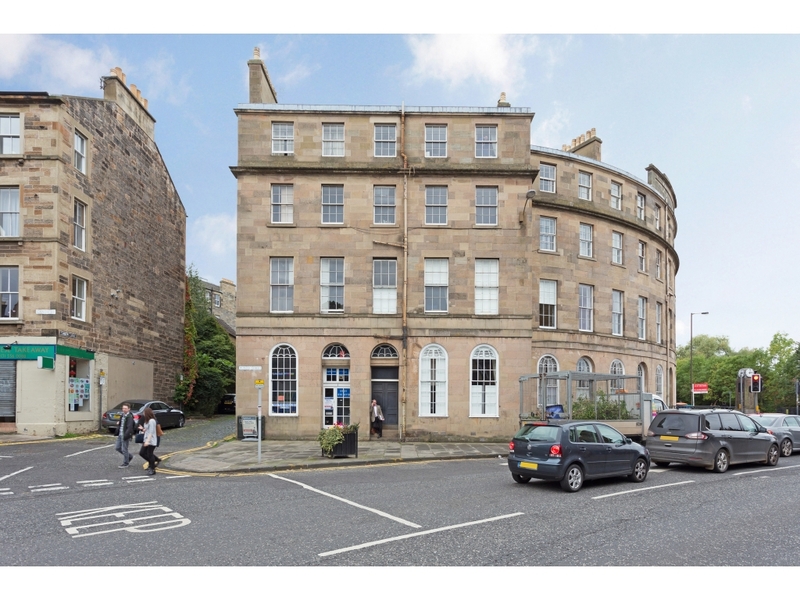 Rare opportunity to purchase a studio flat in the heart of the fashionable Canonmills area. 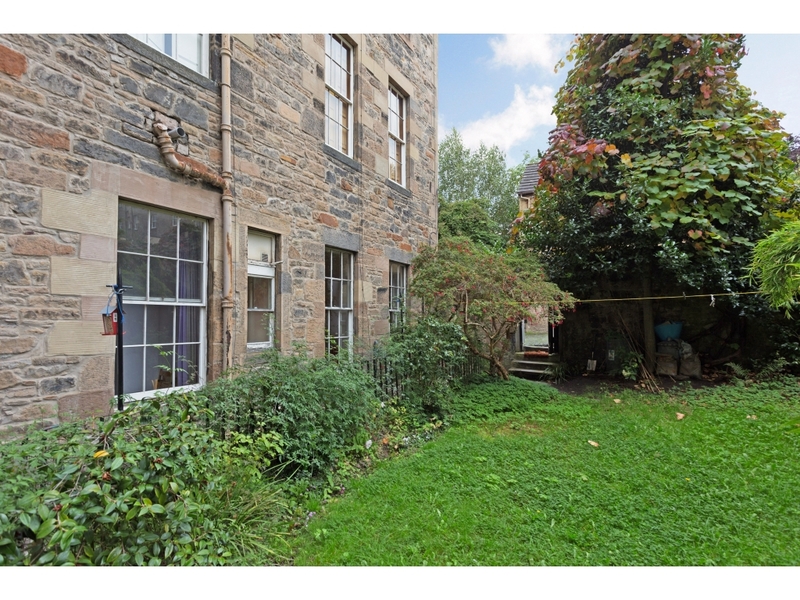 The property would benefit from some TLC but would appeal to many buyers from first time buyers to investors to air b&b and professionals wishing an occasional base in Edinburgh. 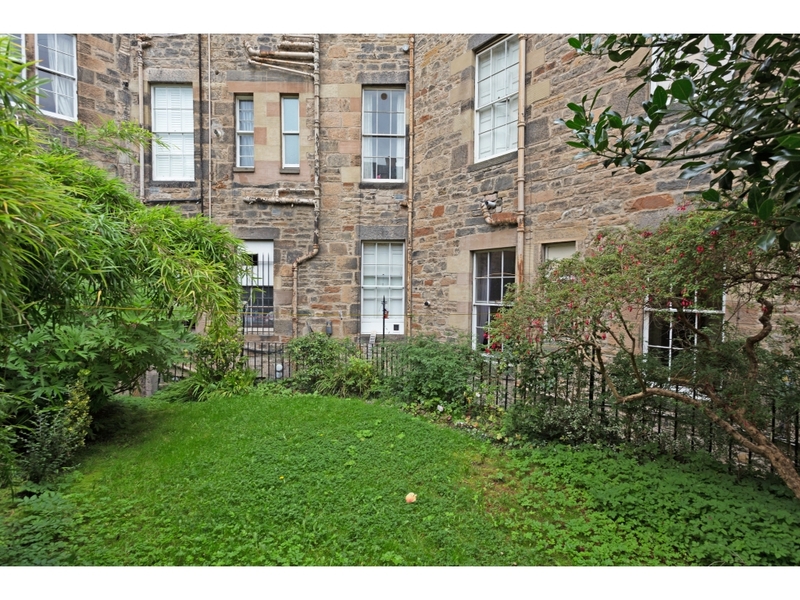 Situated on the ground floor and located to the rear of the building giving a quiet aspect over the rear gardens. Access into the building is via a security entry system and No 3 is located to the rear of the building. Door giving entry to the main living/sleeping area with storage gained from two storage cupboards and high level storage area. Shelved Edinburgh press and natural light from the sash and cash window. Inner hallway gives access to the shower room and kitchen. 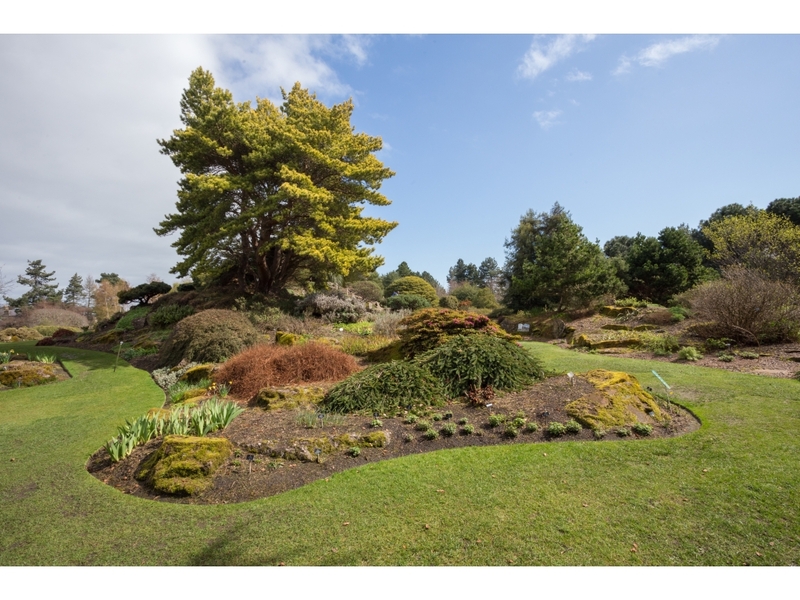 There is communal gardens to the rear of the building and resident permit parking available from the council. Set on the edge of Edinburgh New Town, the property is within walking distance of Princes Street and perfectly placed to take advantage of the many attractions Edinburgh has to offer with The Bonatical Gardens and Inverleith Park close by and Stockbridge a short stroll away along the Water of Leith Walkway. 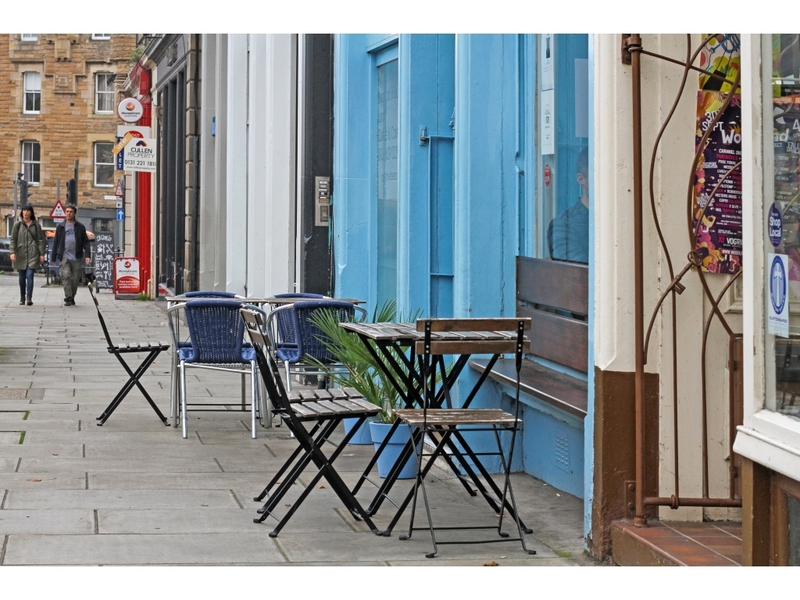 There are local amenities in the area on Dundas Street with a wider range of specialist shops in the neighbouring village of Stockbridge. Local amenities are supplemented by the excellent selection of amenities available on nearby Princes Street and “The Walk” which includes Harvey Nichols. 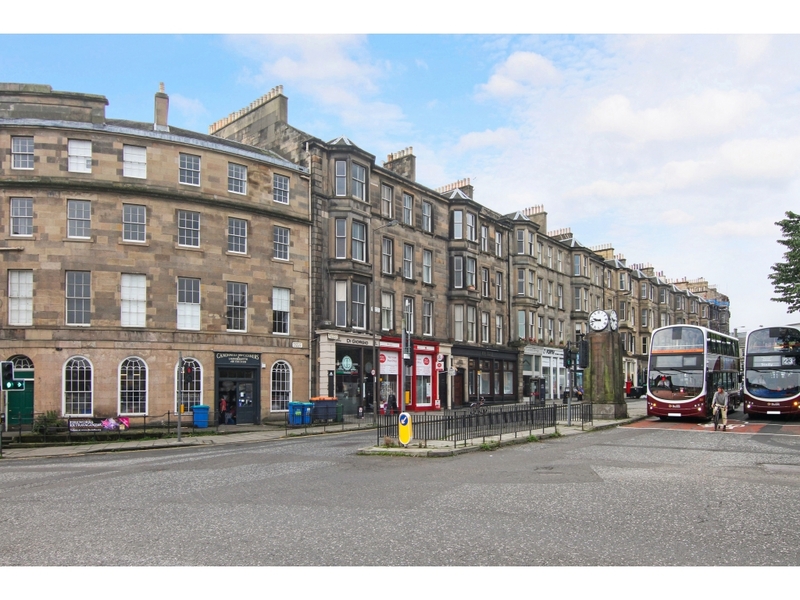 The St Andrews Square Bus Station and Waverley Railway Station are also both within easy walking distance. and a regular bus services giving access to other parts of the city and surrounding areas. 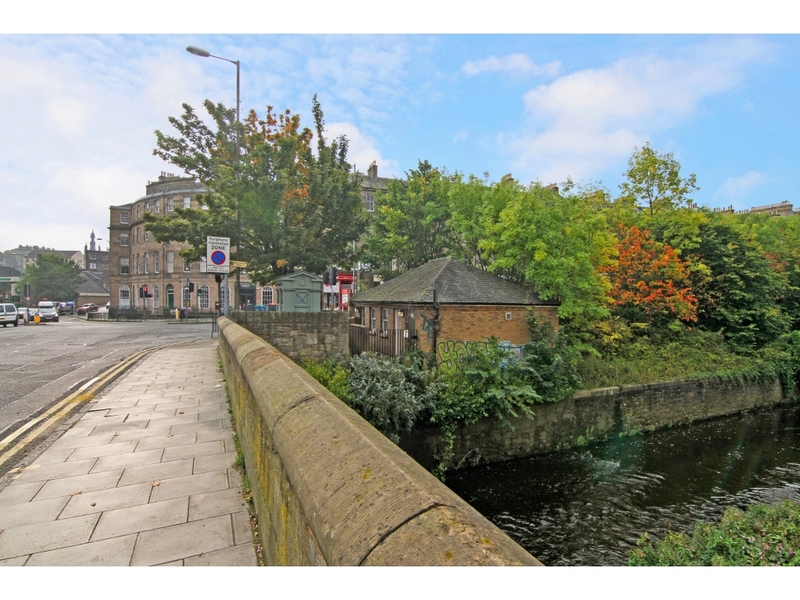 Rare opportunity to purchase a studio flat in the heart of the fashionable Canonmills area. 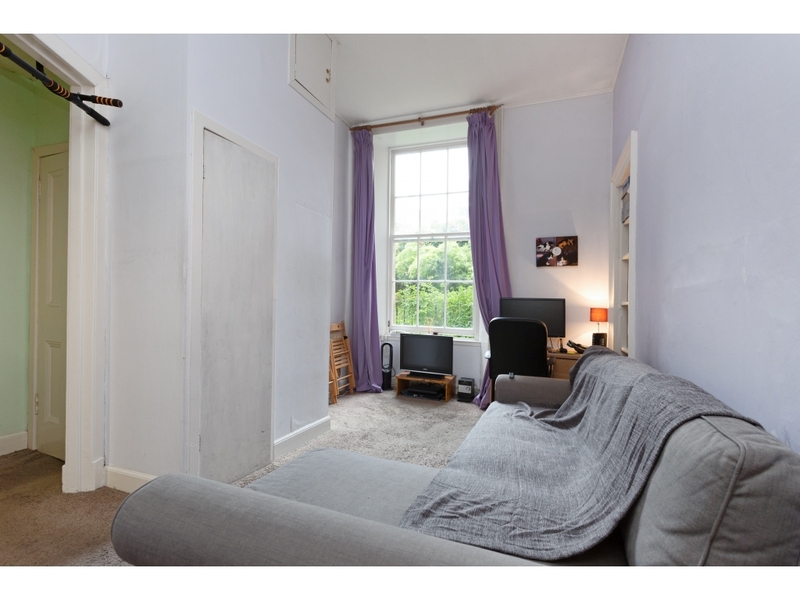 The property would benefit from some TLC but would appeal to many buyers from first time buyers to investors to air b&b and professionals wishing an occasional base in Edinburgh. 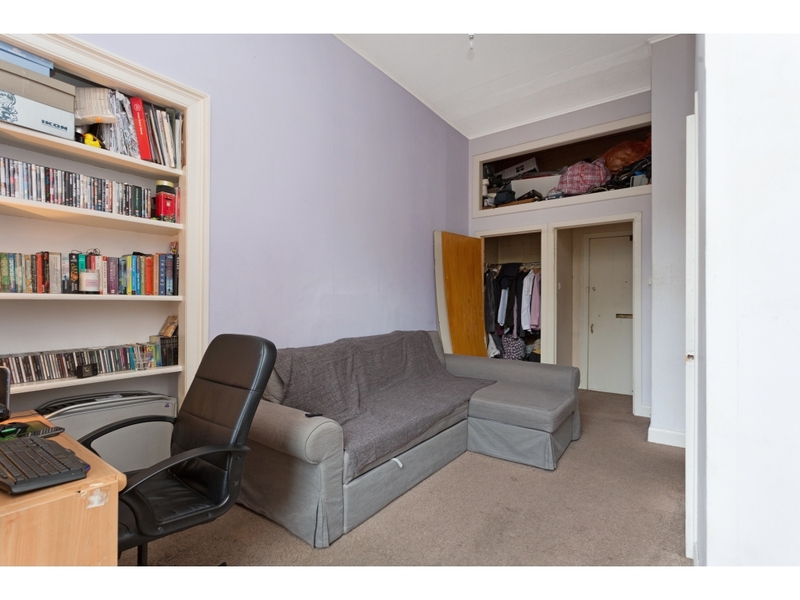 Situated on the ground floor and located to the rear of the building giving a quiet aspect over the rear gardens. Access into the building is via a security entry system and No 3 is located to the rear of the building. Door giving entry to the main living/sleeping area with storage gained from two storage cupboards and high level storage area. Shelved Edinburgh press and natural light from the sash and cash window. Inner hallway gives access to the shower room and kitchen. There is communal gardens to the rear of the building and resident permit parking available from the council. Set on the edge of Edinburgh New Town, the property is within walking distance of Princes Street and perfectly placed to take advantage of the many attractions Edinburgh has to offer with The Bonatical Gardens and Inverleith Park close by and Stockbridge a short stroll away along the Water of Leith Walkway. 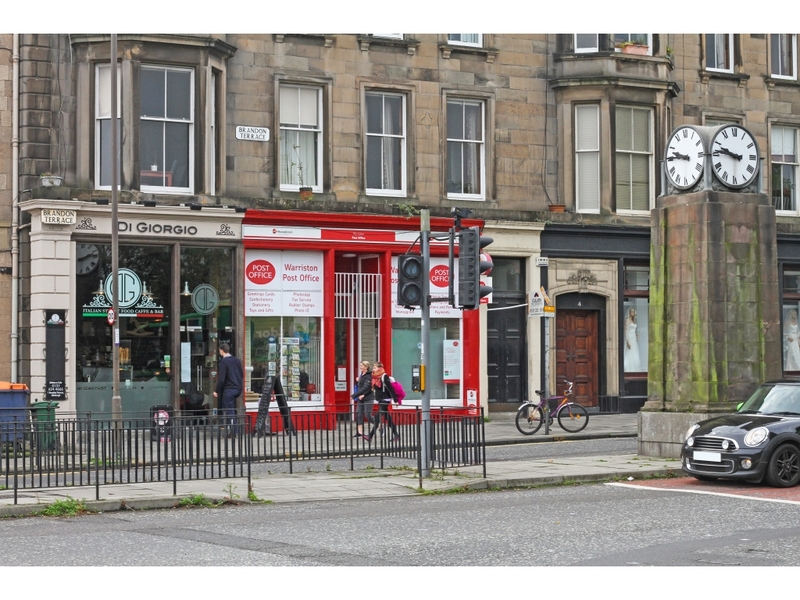 There are local amenities in the area on Dundas Street with a wider range of specialist shops in the neighbouring village of Stockbridge. Local amenities are supplemented by the excellent selection of amenities available on nearby Princes Street and “The Walk” which includes Harvey Nichols. The St Andrews Square Bus Station and Waverley Railway Station are also both within easy walking distance. and a regular bus services giving access to other parts of the city and surrounding areas.